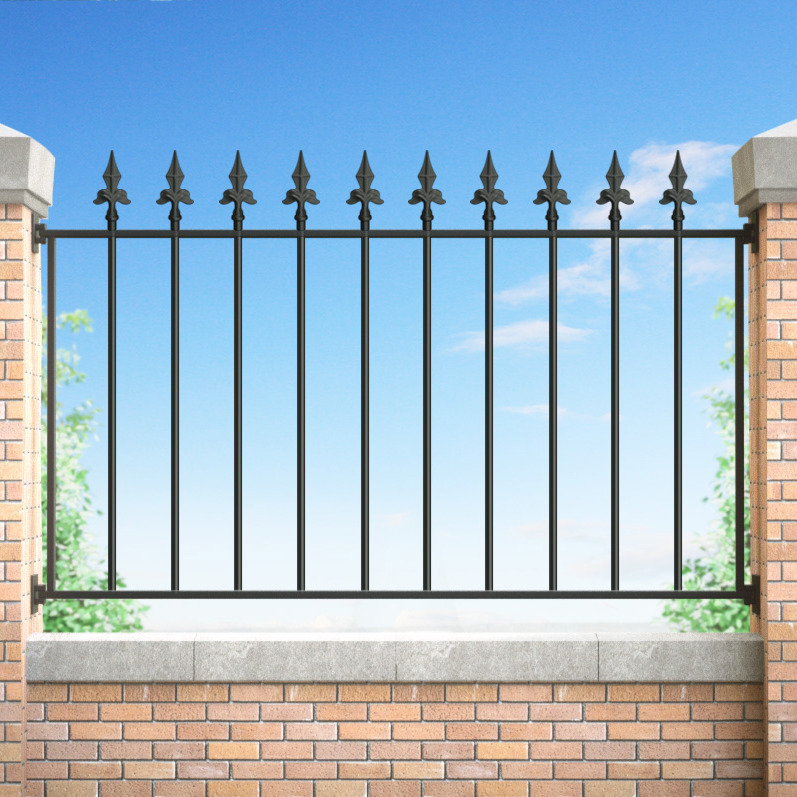 Medium and light-weight wrought iron railings and corresponding selection of finials ('rail heads'), generally suited to terraced or semi-detached style properties. 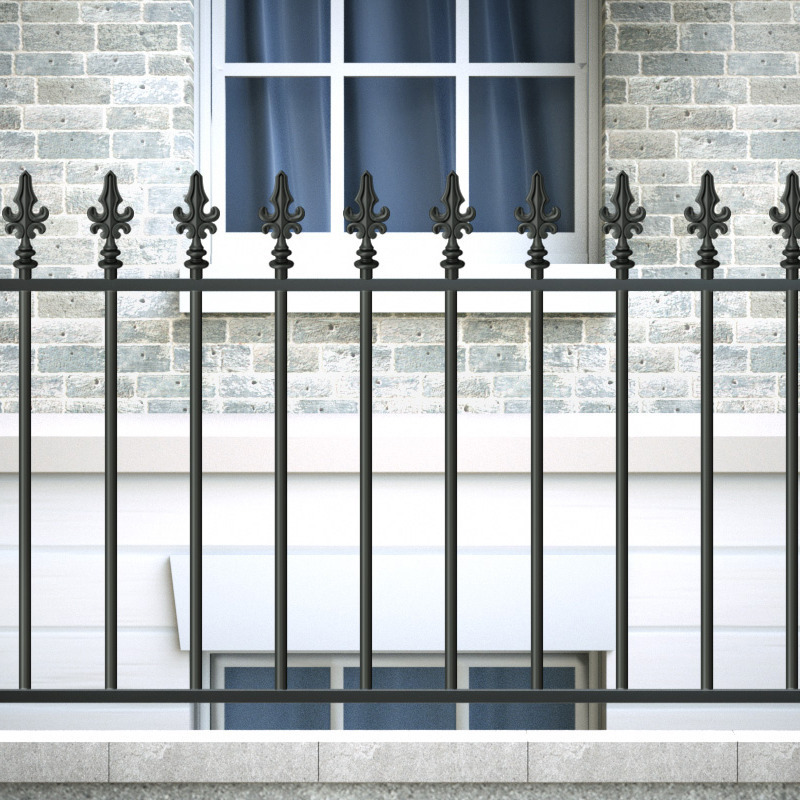 Heavy & super heavy gauge wrought iron railings are generally suited to larger properties, e.g. Georgian town houses, detached and larger semi-detached properties. 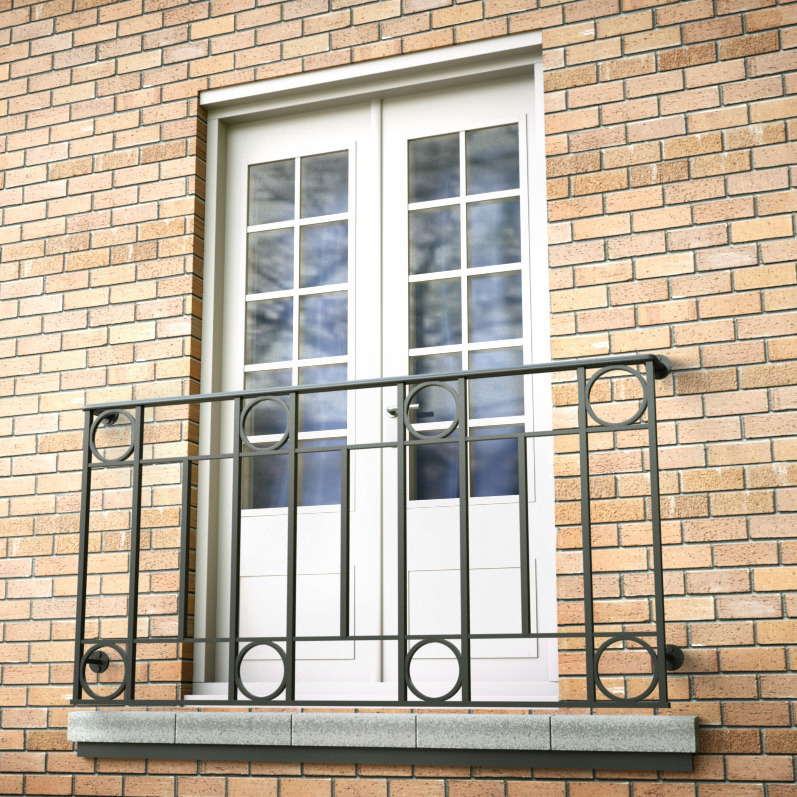 Juliette balcony railings expertly crafted from wrought iron. Our clean and modern designs are as elegant as they are cost-effective, or compliment your period property with beautifully detailed panels and accents. 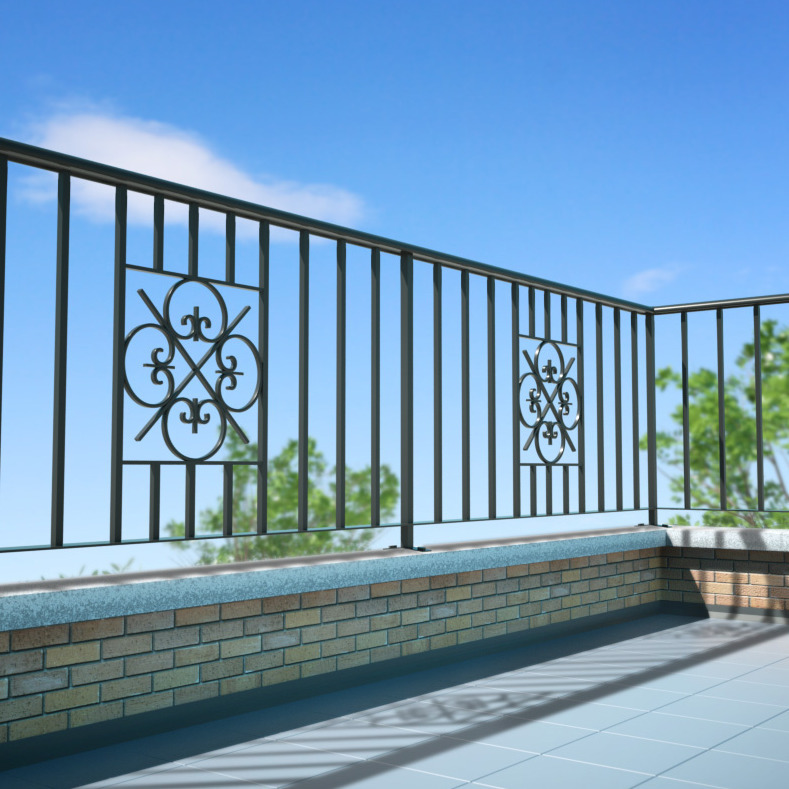 From clean and modern through to sophisticated and ornate, our wrought iron terrace railings and contemporary glass panel systems can be designed to suit every property and taste.